Haymarket, VA – The poet Rilke once said, "The world is large, but in us it is as deep as the sea." Indeed, whether it’s writing, painting or composing music, the imagination is the divine force. If you don't block it up, it will surprise you. 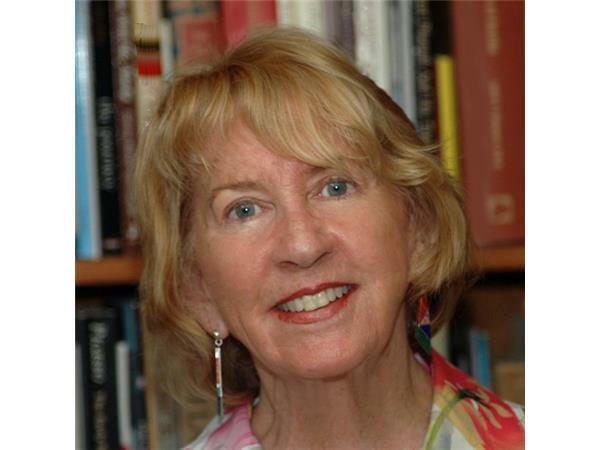 Acclaimed author, artist and educator Patricia Daly-Lipe is an expert on the nature of creativity and the process of artistic expression. Her book, A Cruel Calm, Paris Between the Wars was awarded first place in historical fiction by the Royal Dragonfly Book awards. Her latest book, a biography of her great uncle, The Patriot Priest, is now available through Strategic Media Books. Patricia is also the author of Myth, Magic and Metaphor, A Journey Into the Heart of Creativity. The book is based on Patricia’s experience conducting creative writing a class of the same for students including professors from the naval academy in Annapolis. Patricia was able to help these students, whose entire lives were structured by rules and regulations, to open their minds to the possibility of a world without rules, the world of their own creativity.